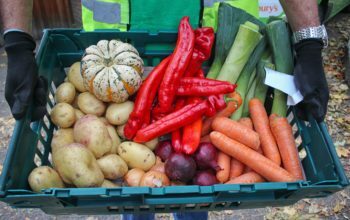 1.9 million tonnes of avoidable food waste is generated by the UK food industry each year. 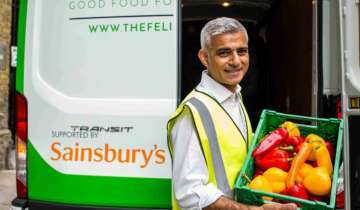 At the same time food poverty is a huge and growing problem, almost 4 million children in the UK live in households that struggle to afford to buy enough fruit, vegetables, fish and other healthy foods. 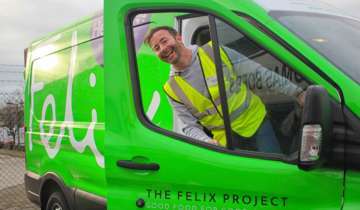 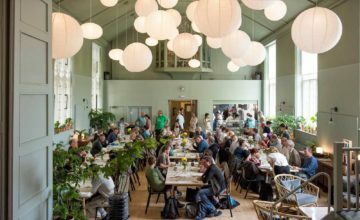 The Felix Project provides a free door-to-door service to collect surplus food from suppliers, and deliver it to charities. 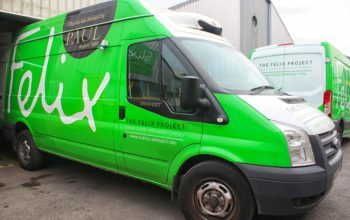 We provide food for nearly 3 million meals per year, and our operation is growing rapidly. 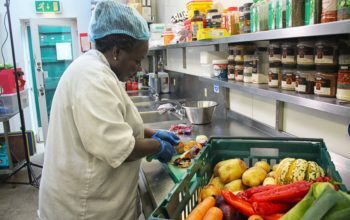 From a standing start in 2016, we currently work with around 200 charities and 200 suppliers helping disadvantaged adults and children get access to high quality food. 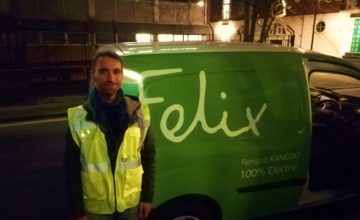 Suppliers save their surplus food, which volunteers collect in Felix vans. 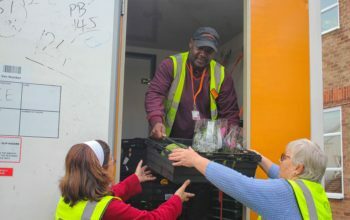 Warehouse volunteers sort food to meet different charities needs. 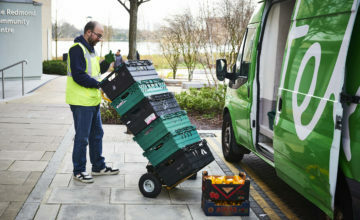 Volunteers deliver food direct to local kitchens, community halls, schools and day centres. 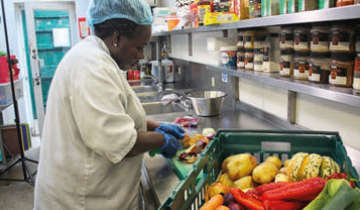 People who would otherwise go hungry have delicious, healthy meals.